Black Mold - Is it really toxic? - Colorado Allergy & Asthma Centers, P.C. 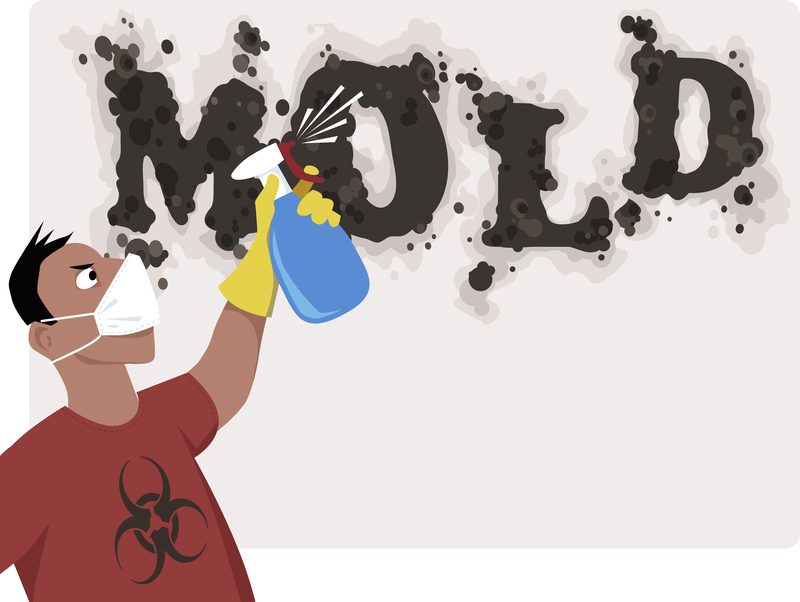 Black Mold – Is it really toxic? Mold is a fungus that is found throughout nature and will grow anywhere there is moisture. Over 100,000 species of mold have been identified, most of which are not harmful. Mold is found in the air, water, soil and plants. Molds are also very common in buildings and homes. 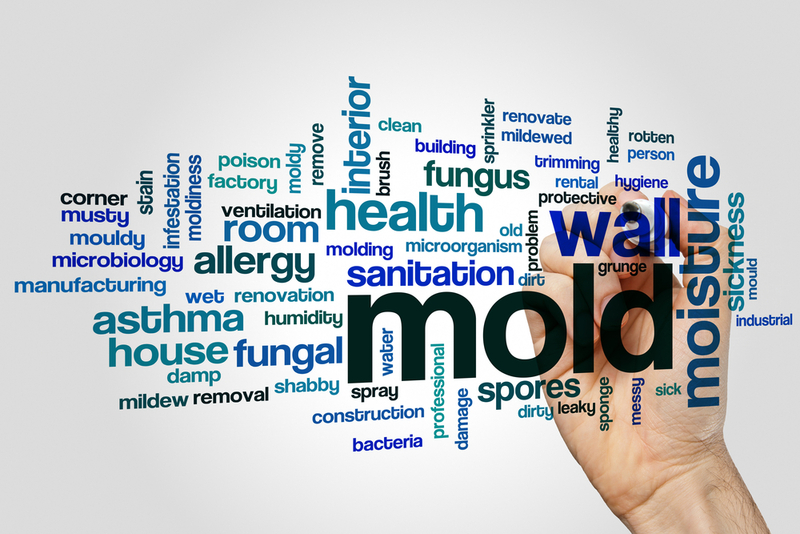 The most common indoor molds are Alternaria, Aspergillus, Cladosporium, and Penicillium. Stachybotrys chartarum is also known as “Black Mold.” It is mainly found in soil and grain, but it can also be detected in water-damaged buildings. It tends to grow on material that is high in cellulose (plant material), such as fiberboard, plasterboard, paper, dust, and lint. It requires constant moisture and very high humidity to grow. Some species of Stachybotrys produce toxins, called “mycotoxins.” These toxins are thought to be an important factor in possible human disease associated with Stachybotrys. Some individuals may also develop allergic reactions to Stachybotrys chartarum. Is there evidence that mold causes disease? People who have a weakened immune system or underlying lung disease are at a higher risk of developing diseases due to mold, such as a fungal infection. For many years, people have described building-related symptoms when living in water-damaged environments. Studies have shown that people living in moldy buildings have more symptoms including headaches, eye irritation, stuffy nose, cough, and “cold-like” symptoms. People with allergies are more likely to develop building-related symptoms with mold exposure. These symptoms are typically short-lived, and improve once mold is removed from the building. Is there evidence that “Black Mold” causes disease? Contrary to popular belief in the media, there is no clear evidence that black mold or “Stachybotrys chartarum” causes long-term human disease. There are case reports that link black mold to conditions such as pulmonary hemorrhage (bleeding in the lungs) or memory loss. However, strong supporting evidence that black mold causes long-term human disease has not been proven. What should I do if I think there is mold in my home? If you find mold in your home, it is generally not necessary to identify the species. Indoor mold growth indicates that there is a problem with too much moisture in your home, and this problem should be addressed. Mold can be removed from the home with commercial products, including water, soap, and bleach. 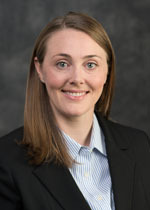 Read about mold growth removal from the CDC website: https://www.epa.gov/mold/mold-cleanup-your-home. What can I do to keep mold out of my home? Inspect your home for water damage and visible mold. Fix water leaks and areas of condensation immediately. Keep humidity levels below 50% in your home. Use exhaust fans in the kitchen and bathroom to improve ventilation. Add mold inhibitors to paint. Clean your bathrooms with mold killing products. Do not carpet kitchens or bathrooms, or other areas with water. Attributes of Stachybotrys chartarumand its association with human disease. Journal of Allergy and Clinical Immunology, Volume 113 , Issue 2 , 200 – 208.